Whether you like it or not, moonshine distilleries aren’t going anywhere anytime soon. Legal moonshine is a thing now being sold in stores nationwide, and it is big business now with major players right here in Gatlinburg. 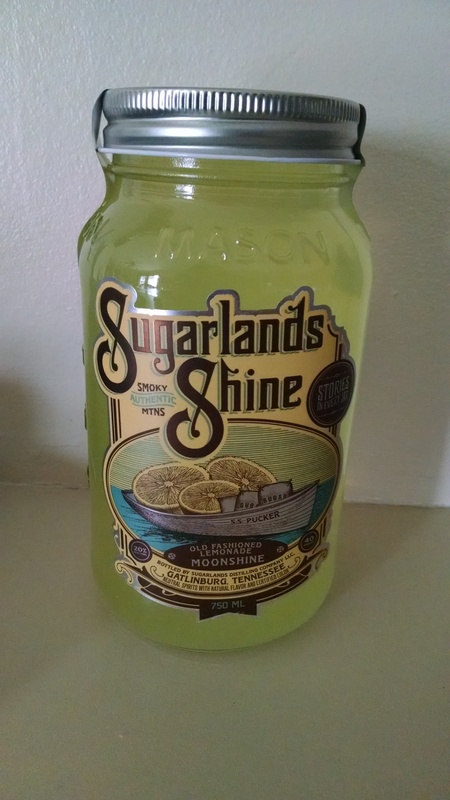 One of these players is Sugarlands Distilling Co., and despite them being a relative newcomer to the scene, word is quickly spreading about the quality of shine they are producing. First, let me talk about my experience at Sugarlands. The aroma of the distillation process hits you before you walk in the building. Upon entering, one will find hundreds of moonshine jars of the nine flavors of moonshine they offer, in addition to the many pieces of merchandise for sale, including T-shirts, koozies, hats caps, and posters among other items. They also feature live music several days a week on their “back porch”, which features mostly bluegrass artists, but at times, invites artists with various styles ranging from blues to folk pop. The best part of the experience is of course the free tastings, and who doesn’t like free stuff, especially when it loosens up the inhibitions a bit. There are three roundtables set up inside, and each one is normally tended by a “tastemaker”, who will check your ID, and wait for a group of people to arrive before serving free samples. These “tastemakers” are hired because they love the product, and know how to entertain and talk to groups of people. Jason was our guy when had our samples, and not only was he funny, he also gave some advice on making mixes and cocktails with a particular type of moonshine. Despite opening their Gatlinburg location in 2014, Sugarlands has teamed up with the fellas from the TV show “Moonshiners” to help sell their product. The cool part is these guys aren’t just a face for the company. They regularly show up for signing events sponsored by Sugarlands, and they even come to Gatlinburg occasionally to assist the distillers with their recipe, as their faces are on several of the labels. 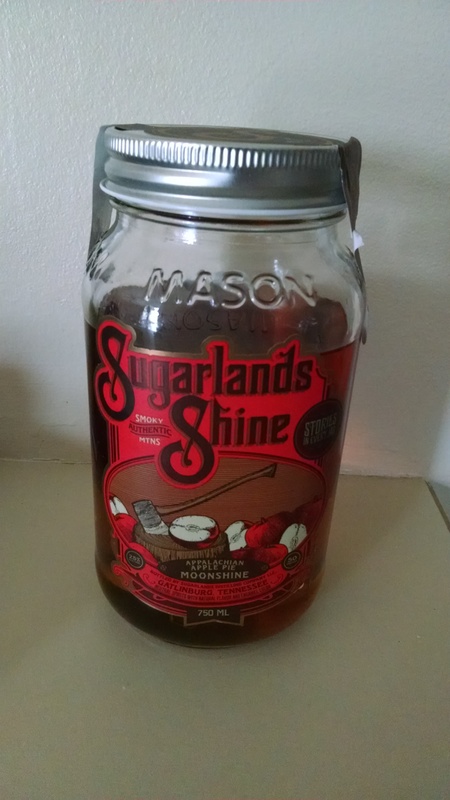 We have tried the other moonshine shops in town, but Sugarlands has developed a winning formula that has us only buying their brand over the competition. We bought 3 jars on our last trip, and if you want more insight on their fabulous product, visit their website. It features everything you want to know about them, in addition to an online store. One final note: our favorite is Butterscotch Gold even though we didn’t buy it this year. But there is always next year, or sooner if they start selling it in our home state.